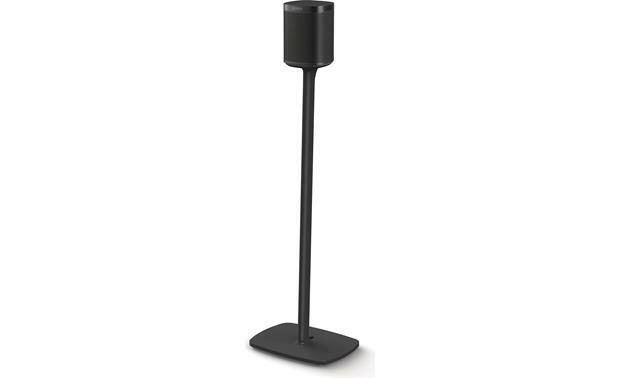 Flexson designed this sleek floor stand to be a seamless match for the Sonos One speaker . 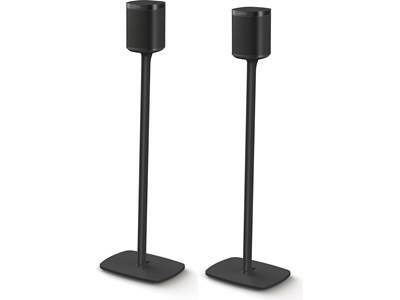 Flexson designed this sleek floor stand to be a seamless match for the Sonos One speaker. It's an elegant-looking setup that lets you place your speaker where you need it, instead of being limited to a tabletop or bookshelf. The built-in cable channel has room for the speaker's power cable and a network cable if you're using one. Flexson also includes a power cable extender to give you a little extra reach. Need a pair? Buy two and save. 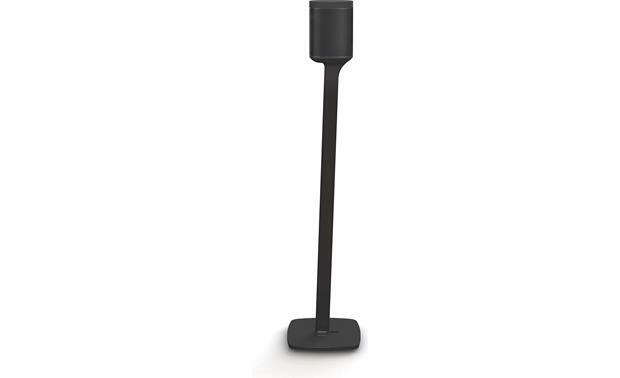 Searches related to the Flexson Floor Stand For Sonos One .